Nowness, the pioneering platform for curated creative content, has revamped its online experience with a new interface dedicated exclusively to video. Visitors can create their own personal version of the site, which is tailored especially to mobile devices. After four years of remarkable success, Nowness currently counts over half a million unique daily visitors and offers subtitles in nine languages, plus a Chinese version of the platform. The completely revisited interface delivers uninterrupted access to the vast video content available. The design has been optimized for mobile devices, ensuring a consistent, high-end experience across all channels. Faithful to its vision of bringing together a passionate global community of creative talents, Nowness has added exciting new features to its latest iteration. Visitors can create their own video playlists, track others’ profiles and use a personal alert system that streams information on content availability in real time. 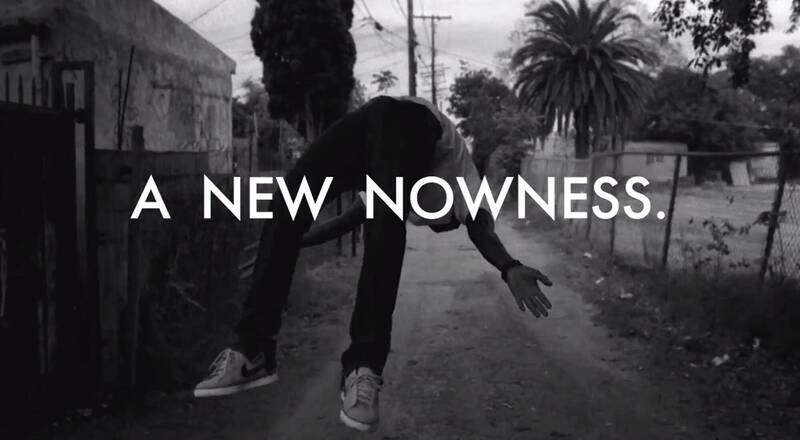 In conjunction with the rollout, Nowness has expanded the scope of its content as well, welcoming highly emotional and personal contributions. The series of profiles of exceptional artists – In Residence and Define Beauty – will continue to be enriched, and 100 cultural ambassadors will be invited to post their personal playlists of inspiring creative videos. This initiative reflects the unique status Nowness has attained, drawing an eclectic A-list of artists including Björk, James Franco, Ai Wei Wei, Francesco Vezzoli and Soko, among others.